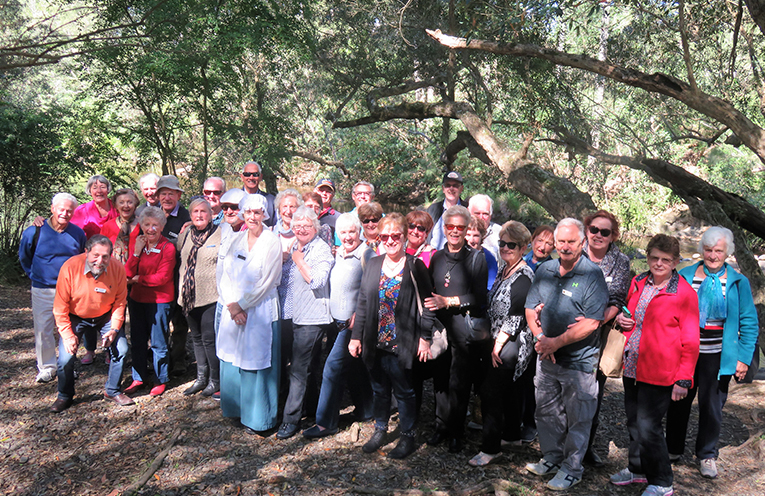 Members of Port Stephens Probus Club enjoying their Mystery Bus Tour to Riverwood Downs. THE Probus Club of Port Stephens have taken another Mystery Bus Tour. Coach driver Ron kept up the suspense of their destination until the last few kilometres when a road sign gave the game away. 41 Probus members and guests set off early in the morning and out to the highway via Medowie, through Booral and Stroud. Finally the coach travelled over a fairly well-maintained dirt road arriving at the green oasis of Riverwood Downs; a country resort at Monkerai. This area is World Heritage Listed Wilderness situated in the foothills of Barrington Tops. 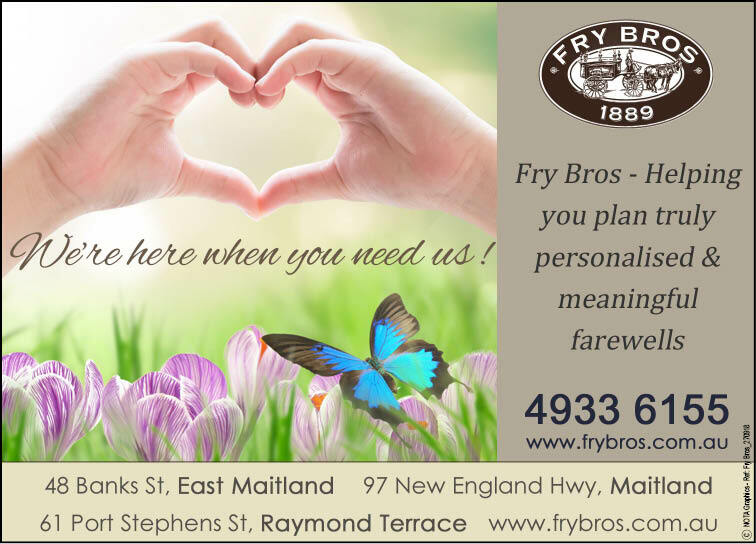 “The friendly staff greeted their visitors in brilliant spring sunshine and invited us to morning tea, which was traditional Australian billy tea with fresh damper served up with butter and golden syrup, seated in a circle around a campfire,” she said. The tea was made in big empty cans and the Riverwood Downs host showed off “swinging the billy” to settle the tea leaves. Morning tea was followed by a short history of the property and surrounding area. Members of the group were encouraged to explore the grounds and walk down by the river which was such a pretty sight and on occasion visitors may spot platypus in this lovely spot. Later in the dining room staff served the group a delicious roast lunch with the beautiful bread and butter pudding. 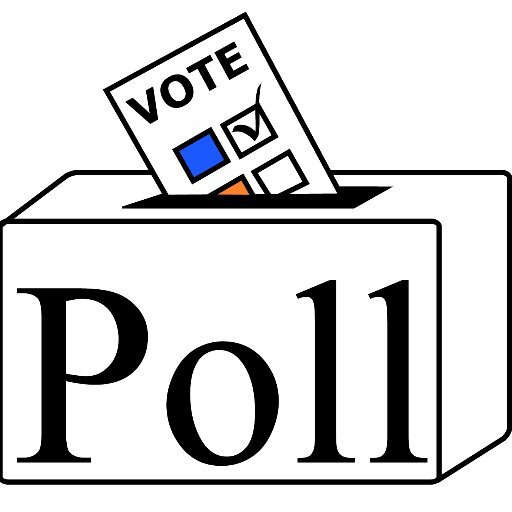 Do you support Port Stephens Council's proposed rate rise - 7.5% increase every year for 7 years? And Download The FREE Copy of News Of The Area pdf edition every issue!